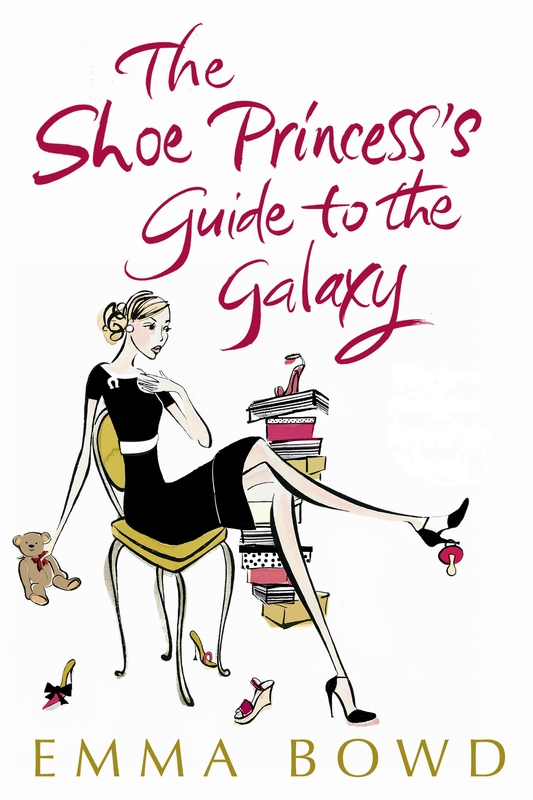 Welcome to the official website for the modern fiction novel, ‘The Shoe Princess’s Guide to the Galaxy’ by Emma Bowd (Bloomsbury, 2009). The novel centres on thirtysomething first-time mum, Jane Meadows (who has more than a passing passion for shoes) as she makes the leap from high heels to highchairs. 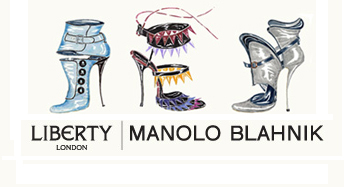 Another central character to the novel is The Shoe Princess and her daily musings on a website called ShoePrincess.com (from which this blog takes its lead)….once you read the book, all will become clear! Author, Emma Bowd, had a lot of fun promoting this novel from 2009-2012 – most of which is chronicled in this blog. Alas, Emma has now turned her attentions to other projects – most notably a children’s illustrated storybook called ‘Daisy Dubois’.